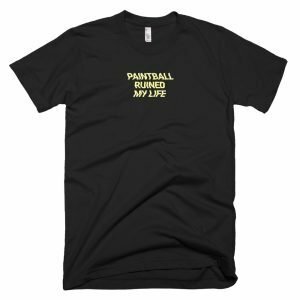 Lets face it paintball can be pretty hard on your body, all of that sliding, diving and kneeling your knees can take a pounding. Picking up a good pair of knee pads can make all the difference. 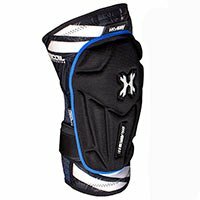 Sure some paintball pants do have built in knee protection, but there is nothing like having a good pair of well fitting knee pads. 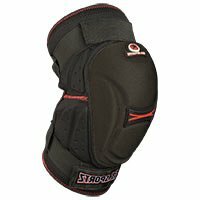 Dedicated knee pads are designed to fit snugly on your knee and are made from much thicker padding, providing better protection that paintball pants ever will. 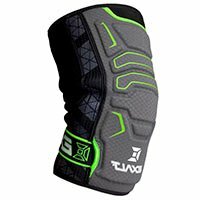 Below is a list our the best knee pads in paintball and our thought on them. 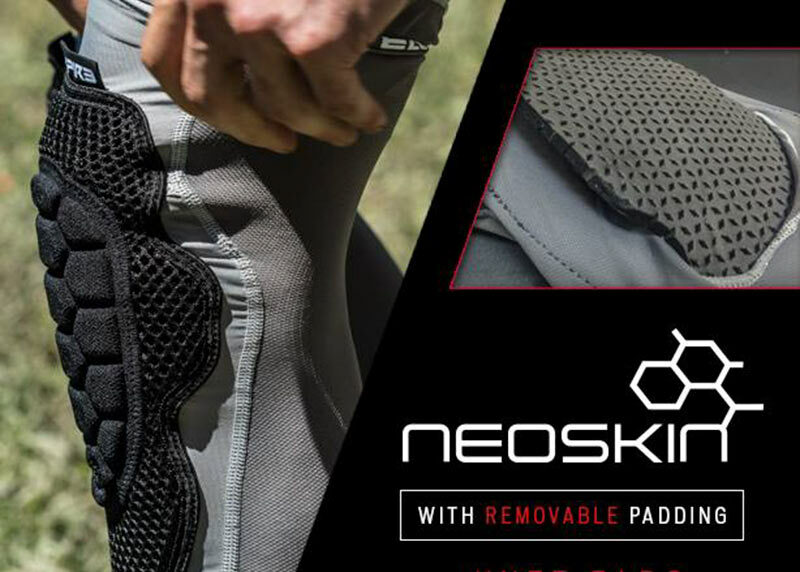 Empire’s NeoSkin pad line are some of the lightest weight pads on the market. Unique to the NeoSkin pads are a removable pad insert, so you can adjust the padding level. 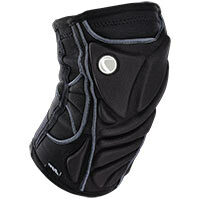 The NeoSkin knee pads don’t provide the most protection but they are very lightweight and breathable. They areÂ great for hot summer days or speedball players playing primarily onÂ artificial turf. 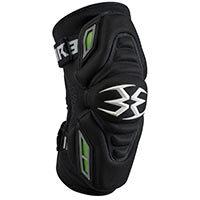 The Empire Grind knee pads are Empire’s heavier duty knee pads. They have more padding and can be secured to the leg much better than the NeoSkins. 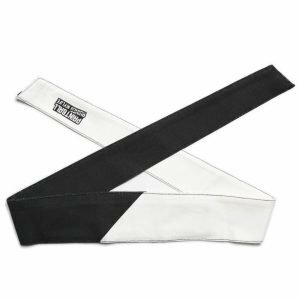 The Empire Grind knee pads feature a dual strap design allowing you to adjustÂ the tension on the legs making sure they don’t move around while playing. In my opinion Dye make the best pads in paintball. They are very comfortable and have great padding. Dye uses a gel based foam pad in their knee pads, making them some of the softest and durable pads on the market. A lower leg strap helps makes sure the pad stays in place. HK Army is one of the hottest and most sought after brands in paintball. They are hip and trendy, but they are still lacking in the pad category. They HK Army Crash pads are stiff and use inferior materialsÂ in there construction. The Crash knee pads are better that HK Army’s previous attempt but they are still lacking the quality of every other brand in this list. 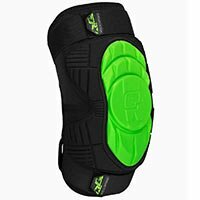 The Planet Eclipse HD Core knee pads are Planet Eclipse’s second attempt at knee pads, and they are a massive improvement. They form to the leg much better, are softer and are much more durable. Overall we really like the new HD Core pad line from Planet Eclipse. At the moment GI Sportz make the biggest pads in pads in paintball. They have a very large pad, somewhat reminiscent of a volleyball knee pad. 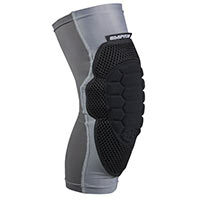 If you want a lot of knee pad, look no further than GI Sportz.